News is reporting Steve has passed. There is a great disturbance in the Apple force... RIP. Last edited by BrindawithanI; 10-05-2011 at 07:05 PM. 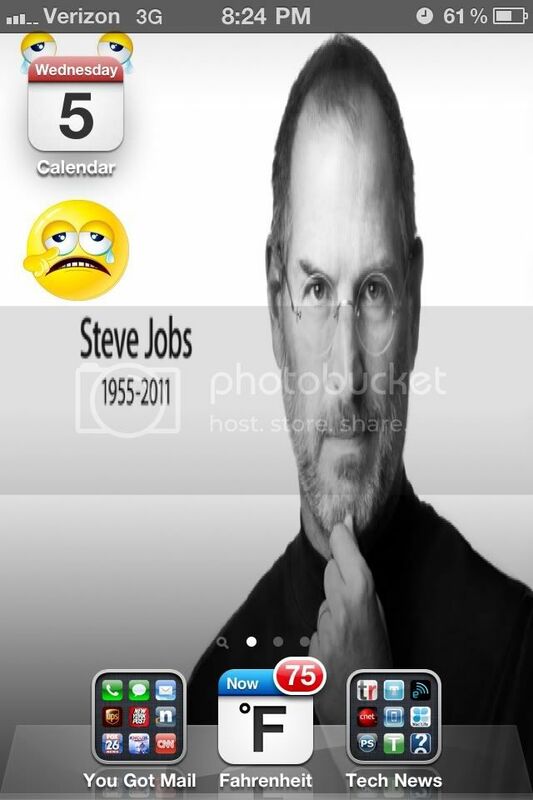 RIP Steve... you will be missed. I'll brb going to go cry now. fspilot1971 and davidsongeoff like this. Great picture Brinda. : ( such a terrible loss. Thank you, but I can't take credit. It's Apple's home page. It's always sad to lose one of the bright stars in the universe. Sure, he made money, but my guess is he'd have done it all anyway. Last edited by thecellphoneguy; 10-05-2011 at 09:06 PM. 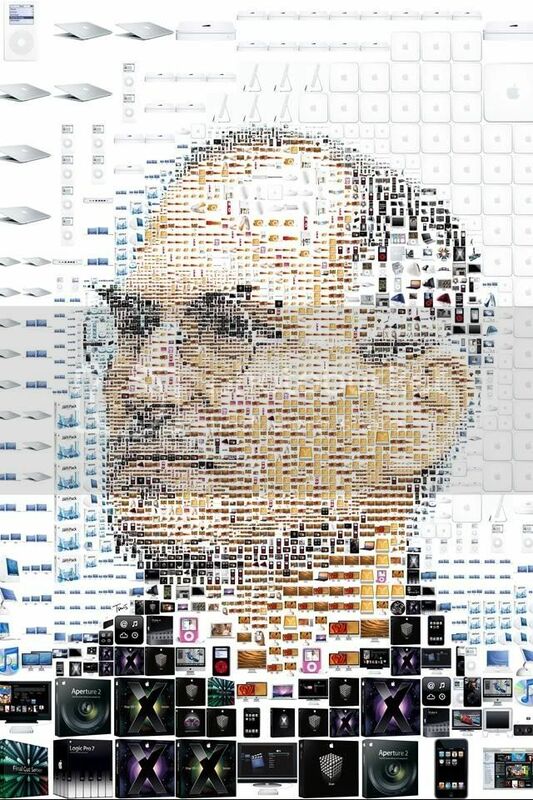 An innovator and visionary, he will be missed.